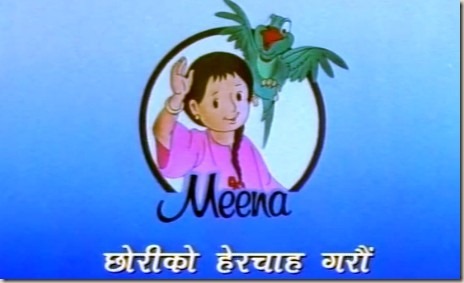 Popular cartoon series in Nepali language ‘Meena’ by UNICEF in collaboration with Hnna Barbera and Fil Cartoons. 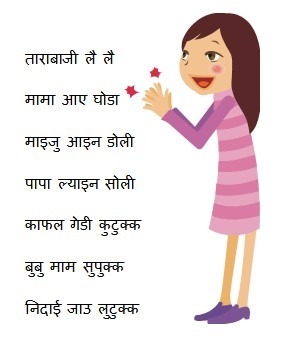 This episode of Meena cartoon deals with the importance of taking care of girl children. 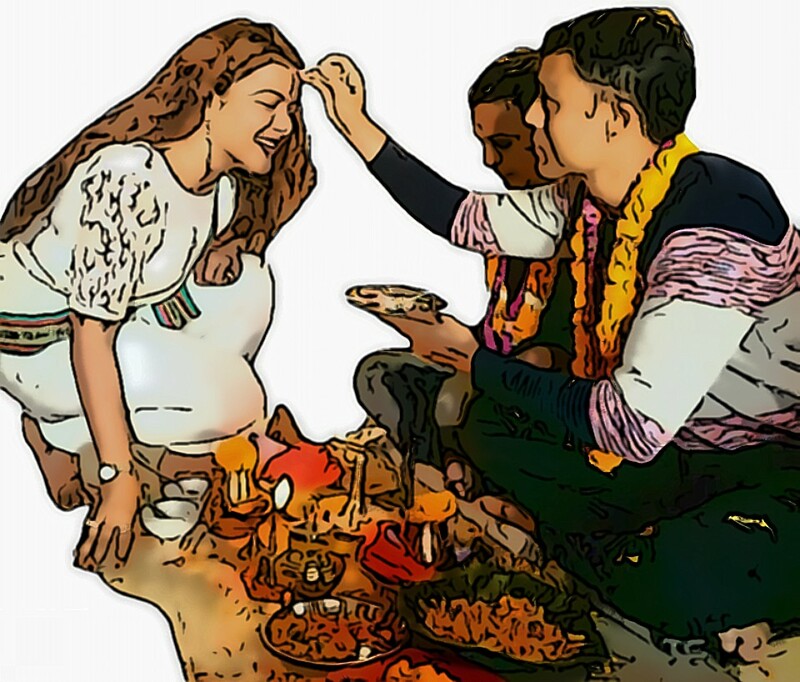 In South Asian communities, boy children are given more importance than the girl children. In that context, this cartoon tries to make the children aware of the importance of girl children.